Ocean Atlantic RentalsStand Up Paddle Board the OBX! Explore the surf or the sound in a new & exciting way! Stand up Paddleboard! 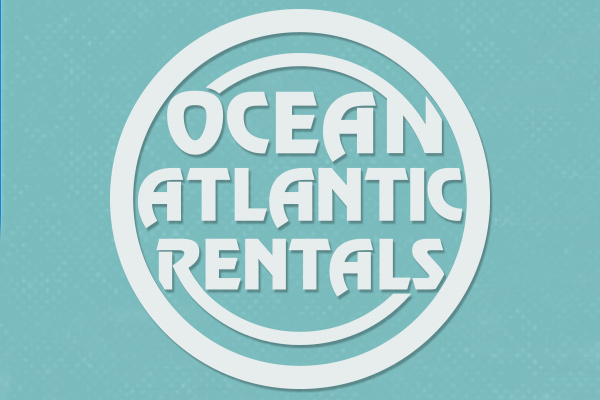 Ocean Atlantic Rentals rents SUP’s for $150 for the whole week!